Did you ever notice how many times the number 4 comes up at the Passover seder? 4 steps to the salvation from Egypt. Is there anything special about this number in regards to Passover? The Vilna Gaon (an 18th century Torah scholar) explains, during the time of the Temple, when a person wanted to thank G-d, he would bring a special thank you offering. There were 4 people who were required to bring this sacrifice (others could also bring this sacrifice but in 4 cases it was an obligation): a person who crossed a sea, a person who crossed a desert, a person who was healed, and a person who got out of jail. If you think about it, you will notice all these happened to the Jewish people when they left Egypt. We went out into the desert, crossed the Red Sea, left the jail of Egypt, and the Talmud says all the sick were miraculously healed. 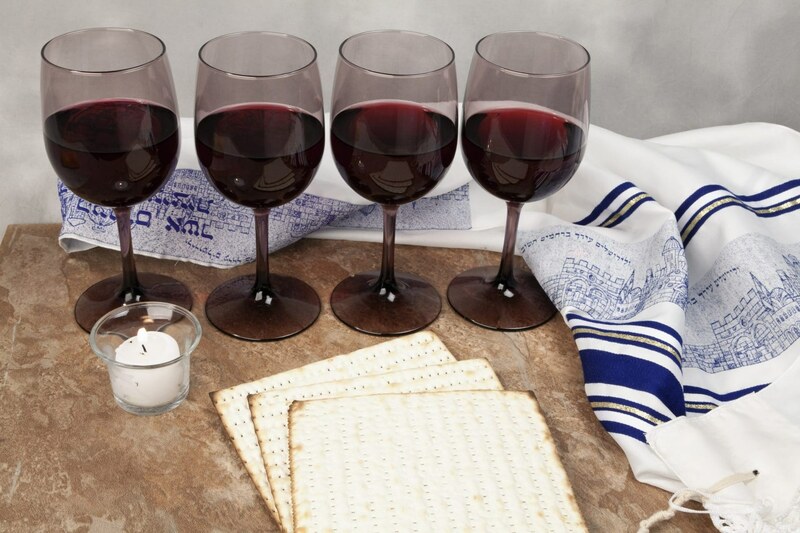 The night of Passover is one in which we need to remember to thank G-d for all the miracles he did for us, and the number 4 helps us remember them. class="post-template-default single single-post postid-1168 single-format-standard samba_theme samba_left_nav samba_left_align samba_responsive wpb-js-composer js-comp-ver-5.7 vc_responsive"